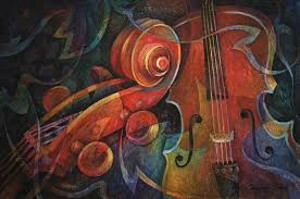 Live music performance makes any celebration more colorful and expressive. We are playing for any occasions where you need to create a festive atmosphere which your guests will enjoy and remember long. 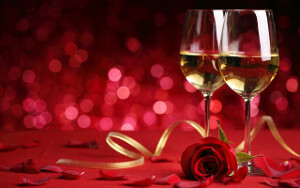 You can select a repertoire consisting from romantic classical melodies till lovely popular song. 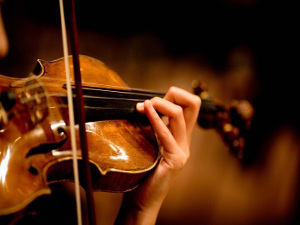 iViolin will be playing a background music or performing a special recital in your event. We will be happy to beatify your special day with live music of your choice. 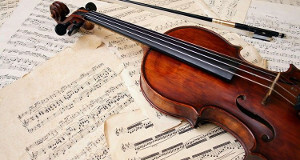 iViolin plays for romantic events, birthday, anniversary, Christmas celebration and other occasions. We have a great music selection for any of these remarkable days. Live classic music and popular tunes are perfect addition to seasonal events, dinners and celebrations. We perform a wide variety of music pieces so you can choose them from our repertoire or even ask to perform your favorites especially to you. Copyright © iViolin 2000-2018. All rights reserved. Other company names and logos may be the trademarks of their respective owners.